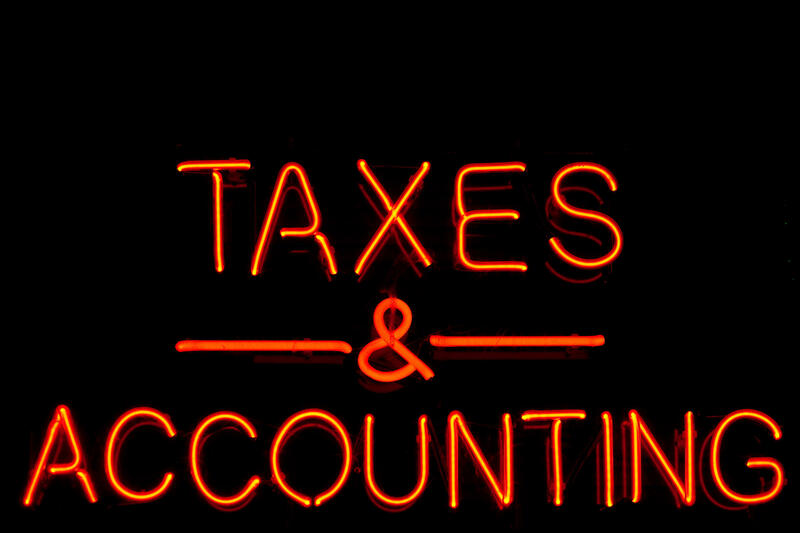 April 15th looms - get answers to your tax questions. Guests: Sean O'Hare - CPA who specializes in tax, was VP of the ME Society of CPAs, has a specialty in divorce, forensic, and tax resolution. Listen to our conversation about tax tips.